Fairest Picture – Mark Twain at Lake Tahoe is the book Mark Twain fans and Lake Tahoe enthusiasts have longed for. 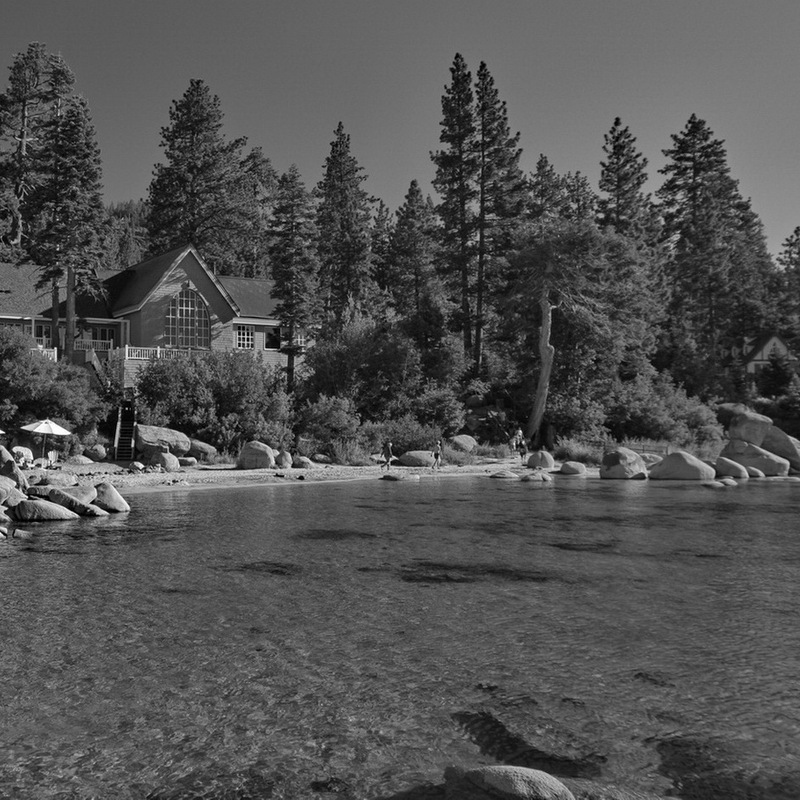 For the first time, a single volume brings together Mark Twain and his favorite lake, Lake Tahoe. Inside you will find little-known facts and newly discovered information about Mark Twain’s experiences and adventures at Lake Tahoe that cannot be found in any other books or on the web. You will read about Mark Twain’s Lake Tahoe of the early 1860s, how it is different today and still the same in many ways. We solve the riddle of where Mark Twain camped and located his timber claim on the North Shore, exactly as he told the story in Roughing It and letters home. We describe Mark Twain’s subsequent trips to Lake Tahoe as a reporter for the Virginia City Territorial Enterprise and locate the hotels where he stayed and what he did while he was here as a tourist. We provide maps and directions to 12 Mark Twain places at Lake Tahoe and the surrounding area, allowing scholars and enthusiasts to visit these sites, see what Mark Twain saw and experience the same emotions that inspired him to write so eloquently about the lake. We present a complete listing of all known Mark Twain quotations about Lake Tahoe in his writings and lectures together with interpretation and context. The book closely examines and debunks the many myths and tall tales about Mark Twain at Lake Tahoe and in particular, the often repeated East Shore timber claim legend. Readers will have a much deeper appreciation for Mark Twain and the Lake Tahoe region, a place where he found his voice as a writer and humorist and went on to become one of America’s greatest authors. Extensively illustrated with 143 historical photos and detailed maps, and subject indexed for quick reference.